Know The Difference Between Earning From YouTube And Blogging. Blogging and YouTube, are the two most popular ways to earn money from the internet but, which platform can give you more money? Know the details. All over the world lots of people now earning with Google AdSense. The internet giant Google has numerous products for its massive number of users. 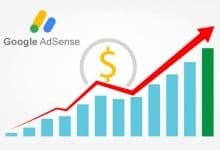 Google AdSense is one of the popular products. If you are not familiar with AdSense, you can read:- What is Google AdSense?. Some people are associated with Google as Google ad Publisher, earning a vast amount of cash. Google Adsense is basically an advertising network which shows ads on their products, websites, and other platforms. Blogging and YouTube, on both platforms, if someone counts only the AdSense, then which can give you more earnings? Before the popularity of YouTube, the main searching platform and the most visited platform was Google’s search engine. But now people search for traditional blogging vs. YouTube earnings. In this article, we are going to tell you which is better and why. In this generation, we can rarely find someone who is online but unknown about YouTube. Just after Google, Youtube is the second platform where people perform most searches. Every day tons of new videos get uploaded on Youtube. It is also a product of Google. That’s why you don’t need to do something additional. You just need to have to a Gmail account. With that account you can create a YouTube channel and creating an account on Youtube is entirely free. People make or create videos and upload on YouTube. As per different niches, we can see different types of videos. In fact, we can find almost video on every topic, everything we search. After creating the account and uploading videos, Youtubers monetize their channel with AdSense ads. Google show the advertisement on their videos. For those advertisers the YouTuber earns money. Lots of people are looking towards blogging as a full-time job and a good source of income. A popular blogger’s earning can really force you to say oww. Here we are talking only about the self-hosted bloggers. On the internet now lots of blogging platform are available. Some are free, and some are premium. 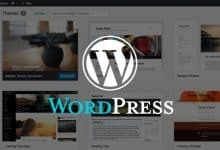 We have a specialized article defining on best blogging platform you can read:-Which Is The Best Blogging Platform For A Blogger And Why. Similar to the YouTube channel, blogging has so many topics and categories. 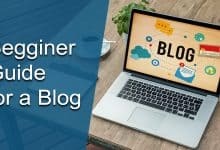 Bloggers write blogs to their website or blog platform. 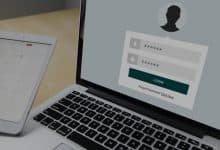 Generally, the main income source of bloggers is advertisements, and when the name of the ad comes, Google AdSense will obviously come first. Most of the bloggers become an AdSense publisher and then Google show ads on their blog.  For displaying the ads on their platform, they receive money. On YouTube, people upload videos, and bloggers write contents on their blogs. Everyone knows that difference. But, there are other notable differences between blogging and YouTube. For showing ads and clicking on those ads Google shares revenue with YouTubers and bloggers. But sharing the percentage of the revenue is not the same. With the bloggers or content creators, Google shares 68 % revenue, but Google shares less percentage with Youtubers. Ad placement is a significant factor. On the blogs, you get the full access to set your ad placements. The better ad placement can increase your AdSense revenue. But make sure you don’t violate the Google ad placement policy. But with YouTube, you don’t get these type of options. As a comparison between YouTube vs. blogging earning, blogging is better as the point of view of the same audience. 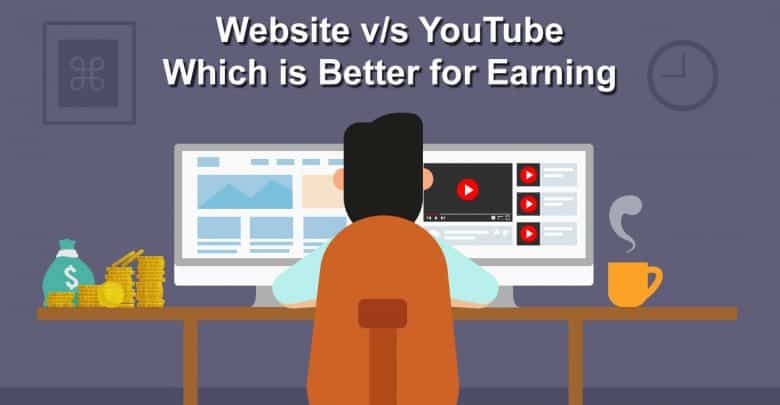 Now if you want to choose a platform among blogging and YouTube to earn money, then it might not be a good idea at all. On both platforms, you must need talent but entirely in a different way. In blogging people come to read; on the other hand, YouTube is for watching videos. Some topics could be explained on a video easily but could be difficult on blogs through the writing, and it is vice versa. It depends on a person what knowledge he has or how he is doing the things. Thanks for reading. Hope you have understood among YouTube and blogging which is better for more earning. 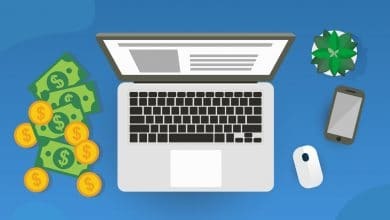 If you want to know about affiliate marketing programs for bloggers or freelance earning sites, you can read:- The Top 8 Money Making Affiliate Programs For A Beginners In 2019, Everything You Need To Know About Freelance Earning Sites.